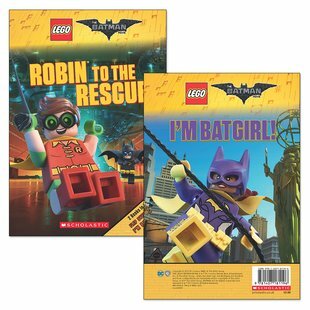 The LEGO® Batman™ Movie: Robin to the Rescue / I'm Batgirl! A flipbook of two readers based on the animated film, starring Batman™, Robin™ and Batgirl™! In Robin to the Rescue, the boy wonder teams up with Batman™, and no one can stand in the way of this dynamic duo. 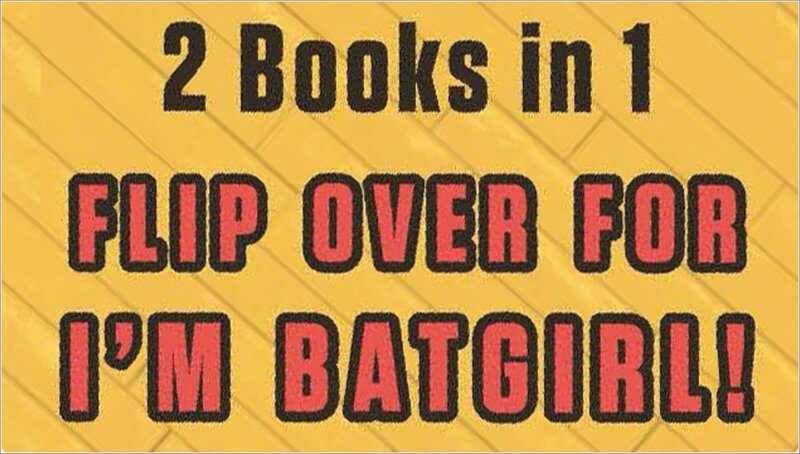 In I’m Batgirl, they team up with Batgirl™ to save the city. The book features full-colour images from the film! Not available to buy in: Anguilla, Guam, Johnston Island, Midway Islands, Northern Mariana Islands, Puerto Rico or Wake Island.